Love indeed can mess you up. Sometimes, it catches you off guard. Sometimes it shows up in the most unexpected way in an unexpected place and in unexpected circumstances. Just like what happened to Marissa and Jonard. They first met in a Korean language training center in Cebu, Philippines. Never in their wildest imagination that they would become a couple because Marissa was a Korean language teacher while Jonard was a student then. However, love knows no boundaries, because it was love at first sight for Jonard. As time goes by, the two developed special feelings towards each other. 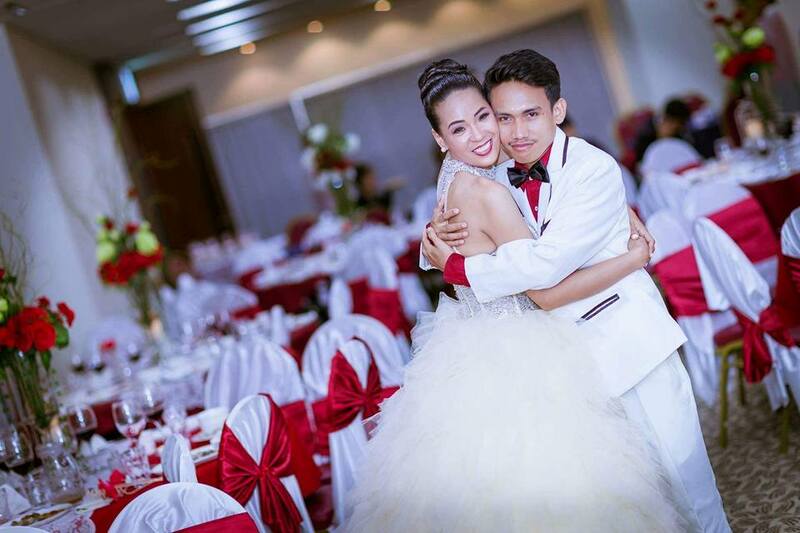 Marissa stayed in Manila while Jonard stayed in Cebu but the two continued to communicate with each other. They met again when Jonard went to Manila to review Korean Language and to take the examination. The two further developed romantic connection while they’re together in Manila. However, after Jonard passed the examination, he was offered a job to South Korea. It was a dilemma for Jonard because he badly wanted to get the opportunity to go and work in Korea, but he badly wanted to stay and be with his love. As opportunity knocks only once, Jonard went to Korea and grabbed the opportunity to work as a Factory Worker. The couple still continued to communicate despite the challenge of distance. Through the help of technology, Jonard proposed to Marissa. Marissa, on the hand, has found a way to follow Jonard in Korea. She applied for a student visa so she can continue her Master’s degree in Korea. Once they’re together in Korea, the couple did not waste time, they immediately planned their wedding. It’s funny how Korea was the reason why the two met up. Korea was also the reason why they’re separated by long distance. But Korea sealed their love in a marriage. It’s like a fairy tale with a happy ending. I was honored to be chosen as the Best Man for their wedding. I was able to witness that very sweet and memorable moment that they shared with us. 1. 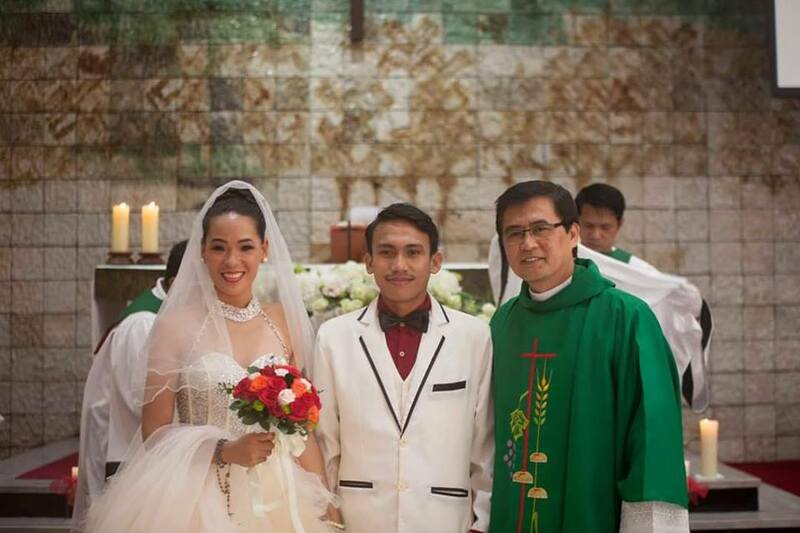 The couple must individually secure the CENOMAR (SINGLENESS) NSO & NSO BIRTH CERTIFICATE. 2. Authenticate the said document via DFA Red Ribbon. You must have your Red Ribbon authentication at DFA-Manila Cubao Branch (Or any DFA branch that authenticates document. Please note that you can ask somebody to do this on your behalf. 3. 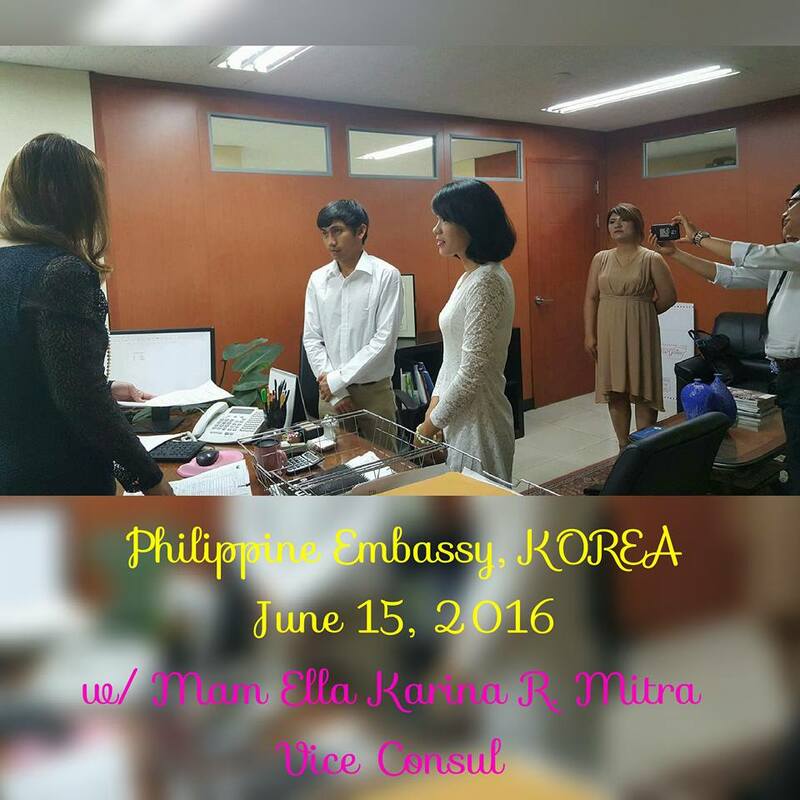 After authentication of document, the couple can now apply at the Philippine Embassy in Seoul, South Korea. 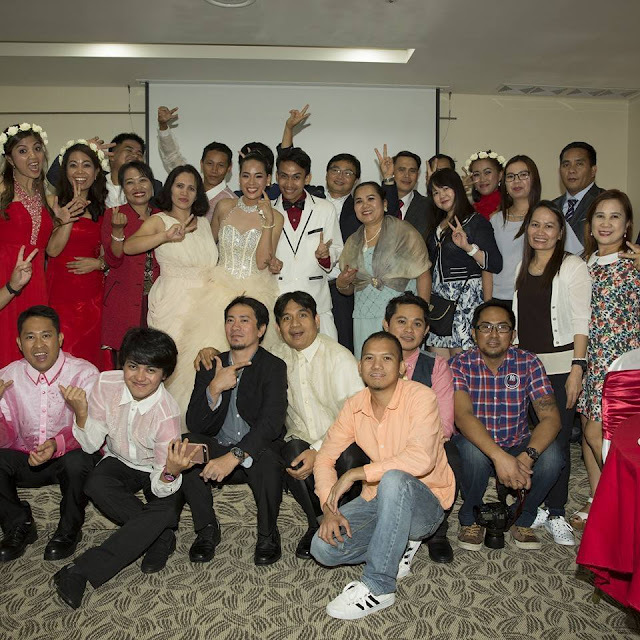 You might need to wait for about 2 weeks or approximately 10 days before the Philippine Embassy post your wedding schedule at the bulletin board . 4. The Philippine Embassy will first set the wedding at the office. Important things like the date of the wedding, availability of both parties, etc will be discussed during the application. The wedding at the embassy is necessary because the church requires the documents proving that the couple was married at the Embassy. During the wedding at the embassy, you must be there 1 hour before the specified time of the wedding day. You must prepare the essentials of wedding like the ring, flowers, etc. 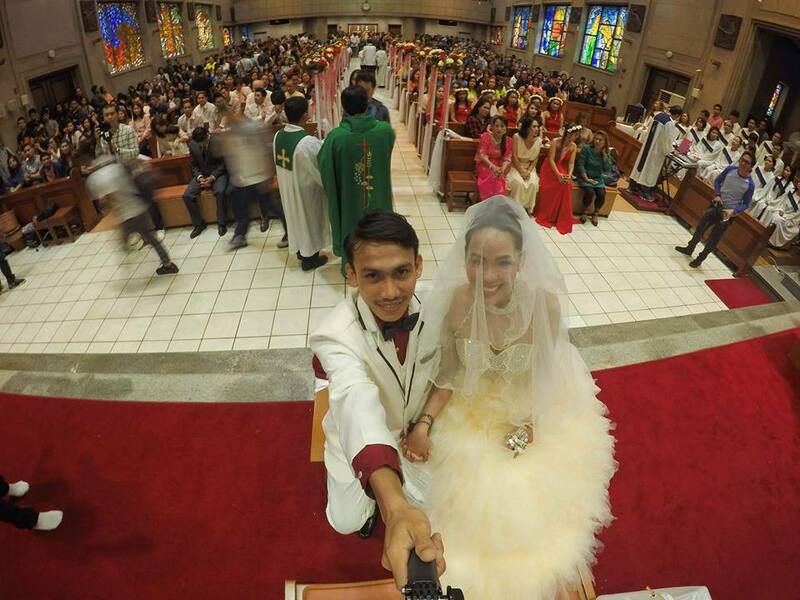 You can also change into your wedding outfit right at the venue to avoid the hassle. You can choose to wear simple outfits like long sleeves and colored khaki pants for men and white dress for women. It’s a little tedious, but hey, what can you not do for LOVE? So if you have plan to marry somebody in the future here in Korea, you might find this post handy. Loving Korea More Together With "LOVING KOREA"